Get your recording for the webinar on HIL VSI Inverter Induction Motor Drive. The complete power stage, inverter control, and thermal effects are implemented in the Typhoon HIL environment and the whole system was simulated on a HIL402. We examined the behavior of the system in several operating modes, while special focus was given to the inverter’s and the machine’s thermal models. 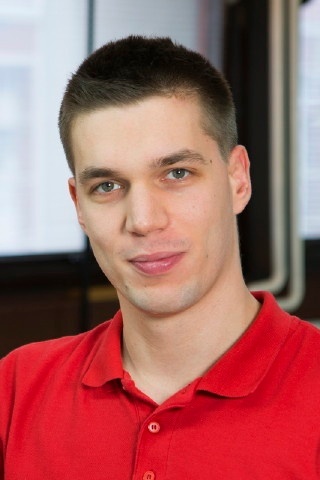 The webinar was hosted by Samantha Bruce, Digital Marketing Lead at Typhoon HIL and our key speaker is Petar Gartner, Senior Power Systems Engineer at Typhoon HIL. Industry support for this webinar came from Andreas Dittrich, CEO at Enerdrive GmbH, and Christoph Schaub, Sales Director DACH Region at Typhoon HIL GmbH. development, implementation, and maintenance of electrical machines and switching power converters models. 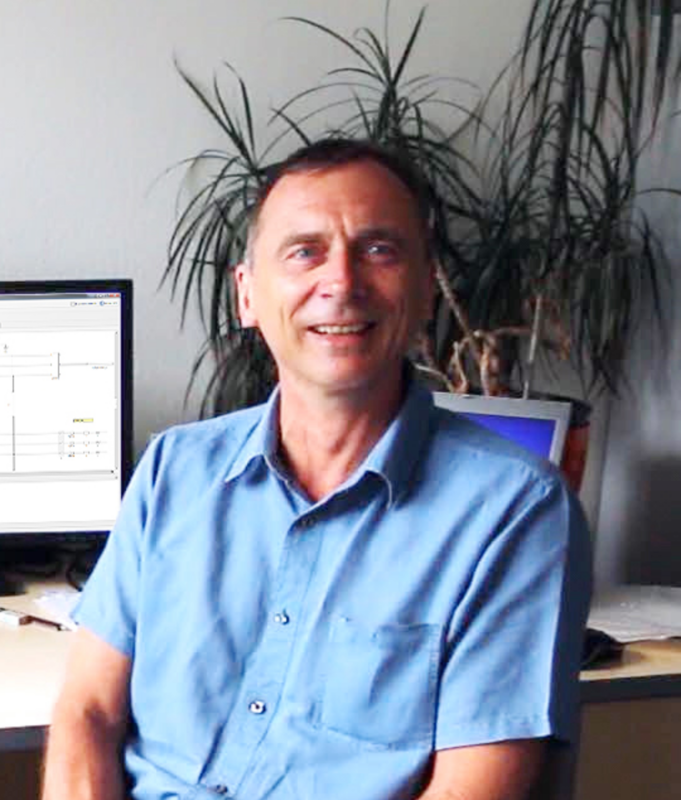 Andreas Dittrich is the owner and CEO of Enerdrive GmbH, offering services in control technology and design of converter electronics and software. 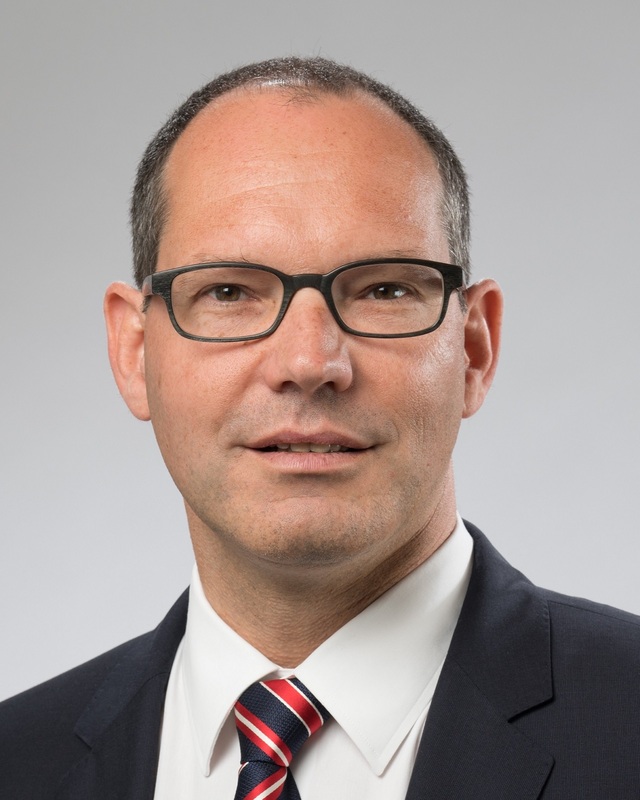 Christoph Schaub is the Sales Director for the D-A-CH region at Typhoon HIL GmbH. Before he joined the Typhoon HIL team he gained 20 years of experience as R&D engineer, project manager, sales manager and board member for companies like ABB, Wasserwerke Zug and Swiss association of utilities.